Come 2013, the former nighttime host will be back at on air at 11 p.m.
Arsenio Hall will return with a late-night TV talk-show in September, 2013. 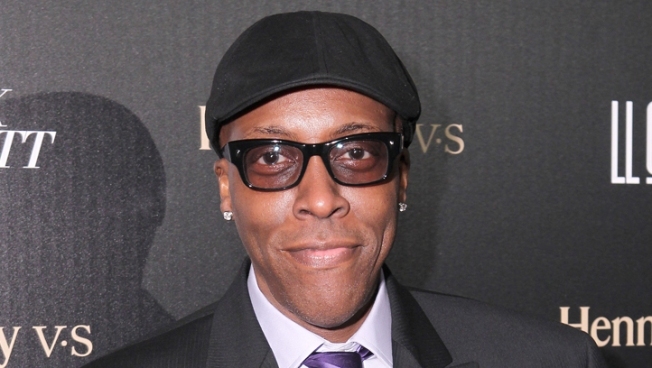 The rumors can finally be laid to rest: Arsenio Hall is officially returning to TV. And to a late-night talk show, no less. The news comes almost 20 years after "The Arsenio Hall Show" aired its final evening broadcast in 1994. News of Hall's return came Monday from CBS Television Distribution, which is partnering with Tribune Co. in a deal that will see the new chat-fest broadcast at 11 p.m. on Tribune's 17 TV stations. "We're excited to welcome Arsenio back to the family," said CBSTD president John Nogawski in a statement. "The Arsenio Hall Show" originally ran on CBS and its affiliates from 1989 to 1994. 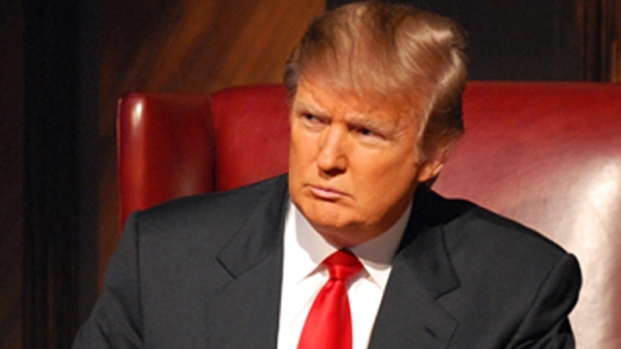 "Celebrity Apprentice" returns Sunday night on NBC, and this season there are 18 stars — including Cheryl Tiegs, Dee Snider and George Takei — competing to win $250,000 for their chosen charity. "Arsenio had a substantial following with his previous late-night show, and that same 18-34 audience is now right in the middle of the late-night core audience of 35-54," added Nogawski. "Years ago, he transcended time periods and attracted a crossover audience while bringing a fresh perspective to late-night. That same need in the market exists today as when we originally launched." 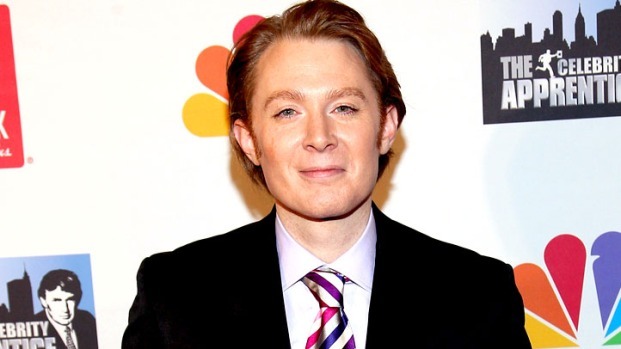 Following Hall's defeat of Clay Aiken on the most recent season of NBC's "The Celebrity Apprentice," the 56-year-old comedian has been vocal about his desire to return to television talk. "In the end I'm a comic, and nothing fits the talk-show mode like a stand-up comic," Hall told the Los Angeles Times on Monday. Clay Aiken Gets Fired From "Celebrity Apprentice"
Clay Aiken shares a laugh with Access as he jokes about losing "Celebrity Apprentice" on the same day he lost "American Idol" nine years ago. Also, he talks about the incredible opportunity he had on the NBC show to raise money for his charity. "The Arsenio Hall Show" made history in 1992 when then presidential candidate Bill Clinton appeared as a guest and performed "Heartbreak Hotel" on his saxophone. The as yet untitled new show will run Monday through Friday and begin airing September, 2013.